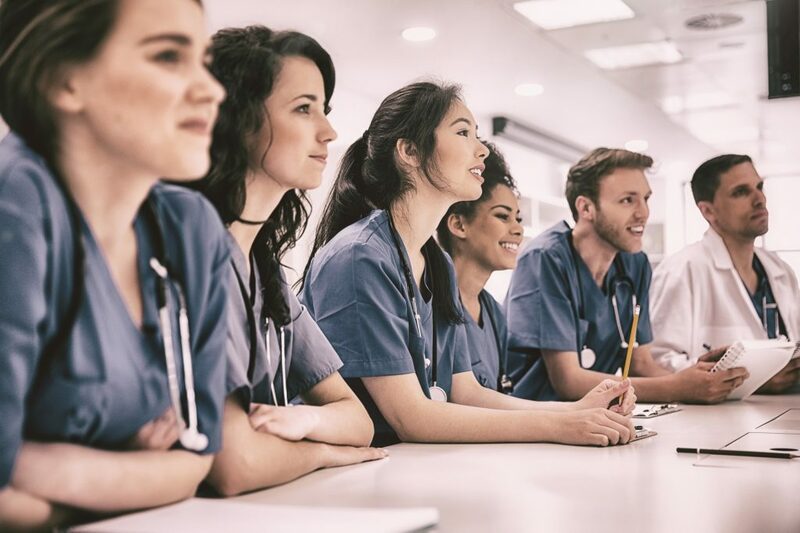 Though typically a female-dominated industry, a new report indicates that women PTs are still paid less than their male counterparts. 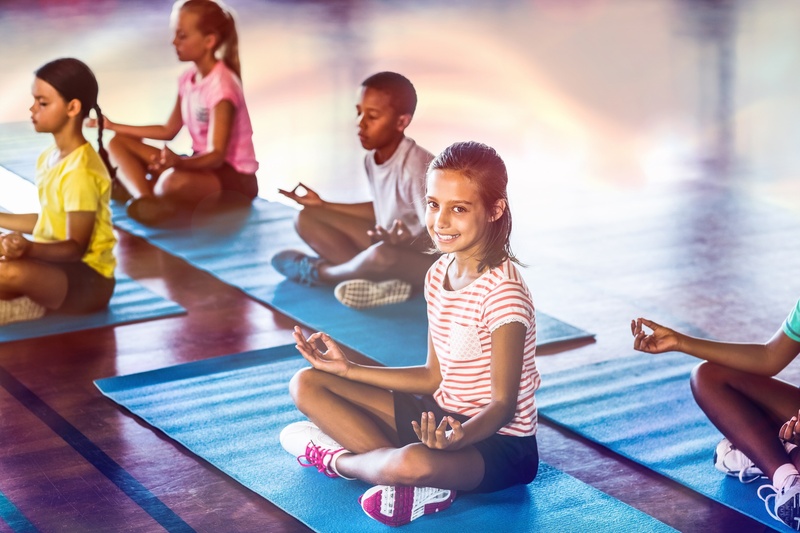 Take a look at a few helpful self-care tips for the busy school-based therapist. Because you can’t take care of others, if you don’t take care of yourself, first. 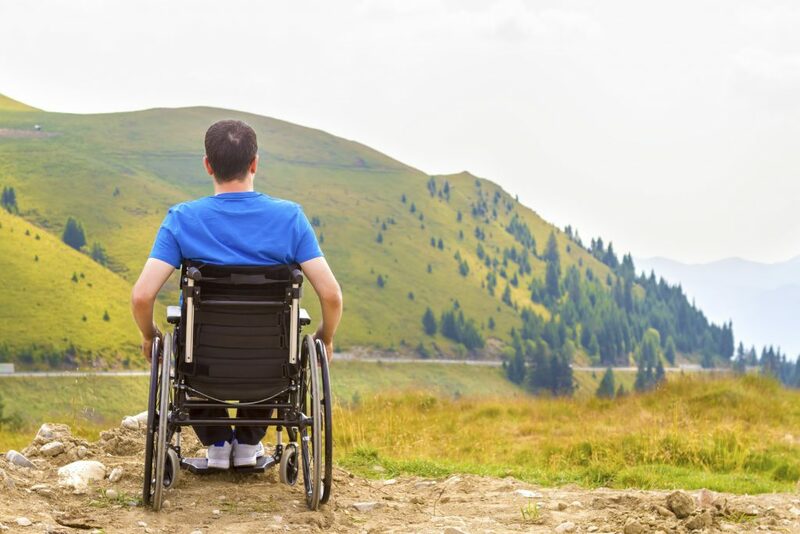 PTs and other therapy professionals have a specialized skillset, such as heaps of empathy and an intimate understanding of disability, making them prime candidates to pen children’s books. Debt and the DPT: What Went Wrong? The majority of PT students will have more than $70K in student loan debt at the time of graduation, making some therapists question whether elevating PT education requirements was the right move. If your clinic and therapists aren’t properly credentialed with insurance providers, your bottom line could very well suffer. 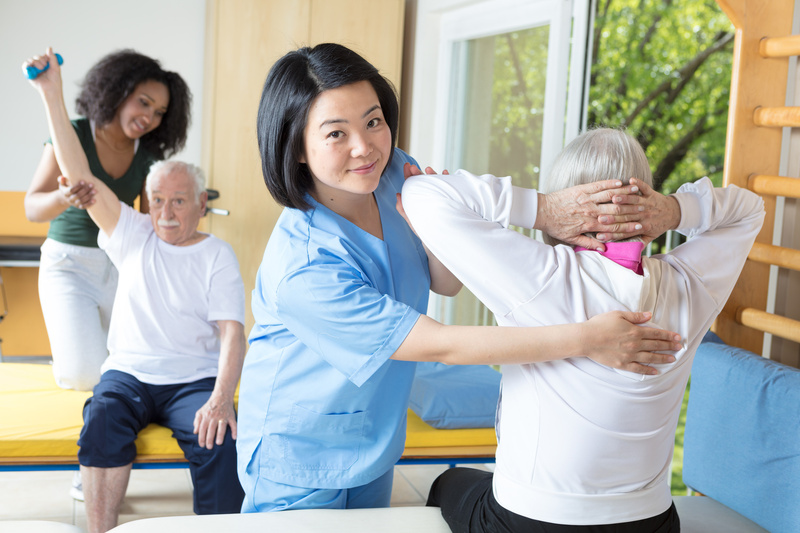 A new study finds that incorporating the positive holistic influence of yoga practice into your OT practice could have many benefits for patients. 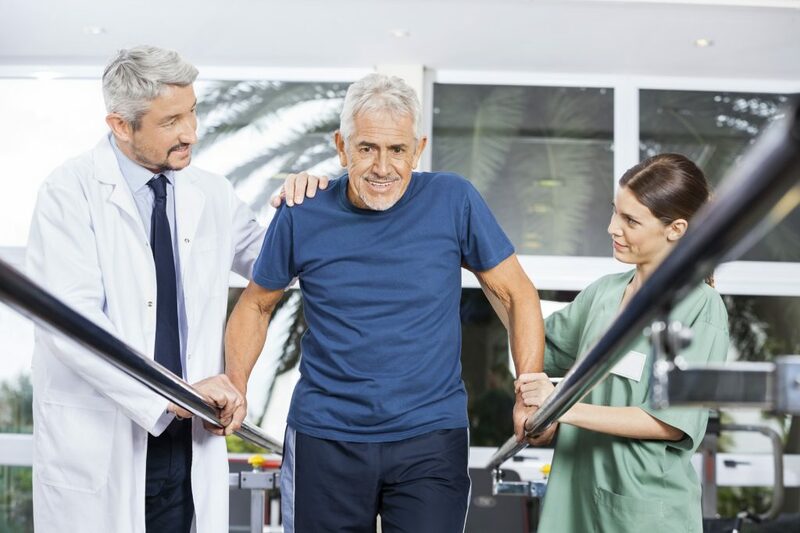 A study published in the journal Health Services Research suggests trying physical therapy first may may cost patients less in the long run, as well as curb reliance on opioids. Being a therapy professional doesn’t have to be limited to clinical practice. One alternative is to take on the non-clinical role of a Continuing Education Instructor. 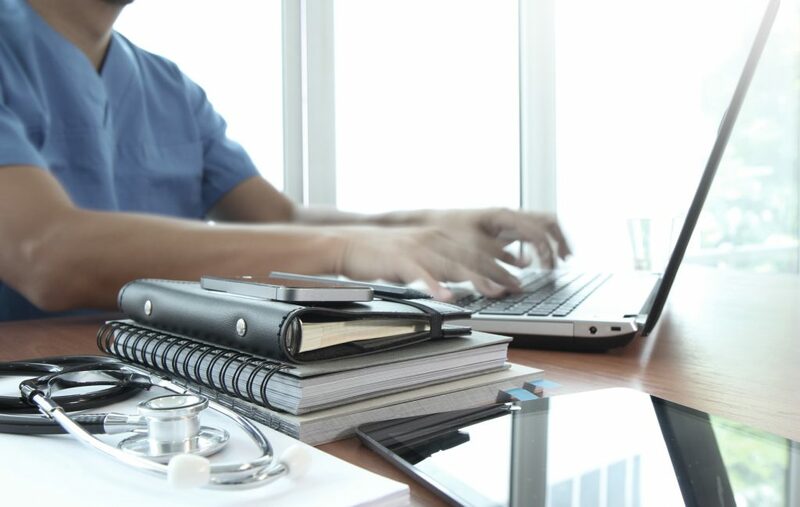 RCS-1 is a complete rewrite of therapy reimbursement rules, and will require therapy providers to make significant operational changes in order to maintain healthy businesses. 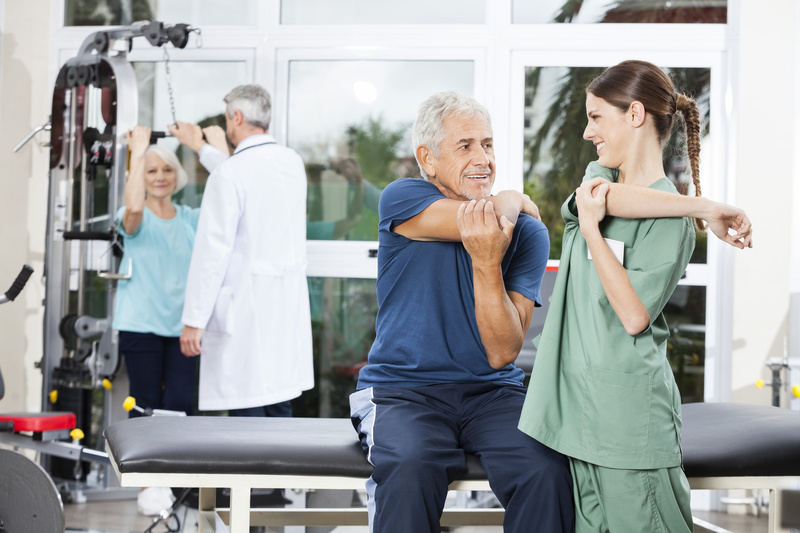 There are numerous benefits to not being a brick-and-mortar clinic and providing house calls. Here’s a small sample of them.